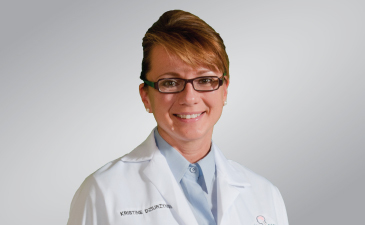 Dr. Kristine Dziurzynski has been a practicing Neurosurgeon with NeuroScience & Spine Associates since 2013. Dr. Dziurzynski has advanced training and expertise in cranial and skull base brain tumors and has a special interest in cancer research. She is passionate about providing patients with the best outcome possible.